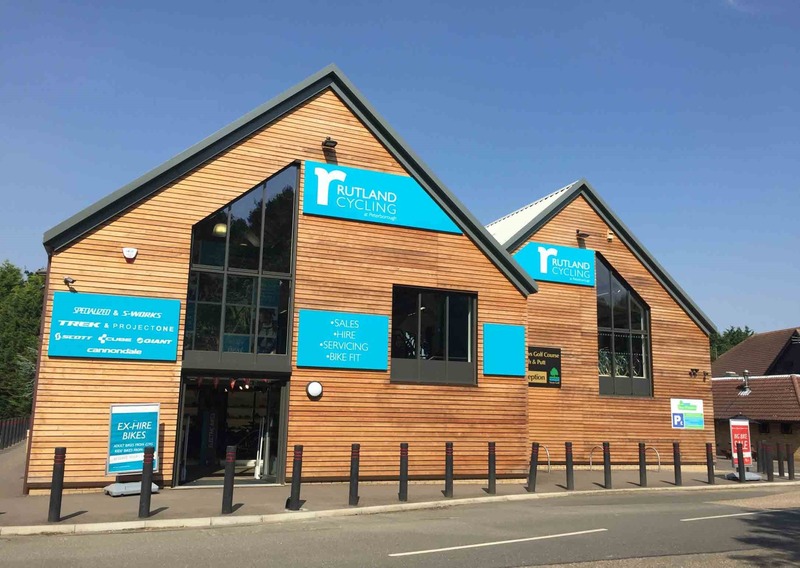 Visit Rutland Cycling’s bike shop in Peterborough for a selection of bikes to buy or hire and explore Ferry Meadows in the heart of Nene park! Our store is located at Orton Meadows, just off Oundle Road by the entrance to Ferry Meadows Country park. 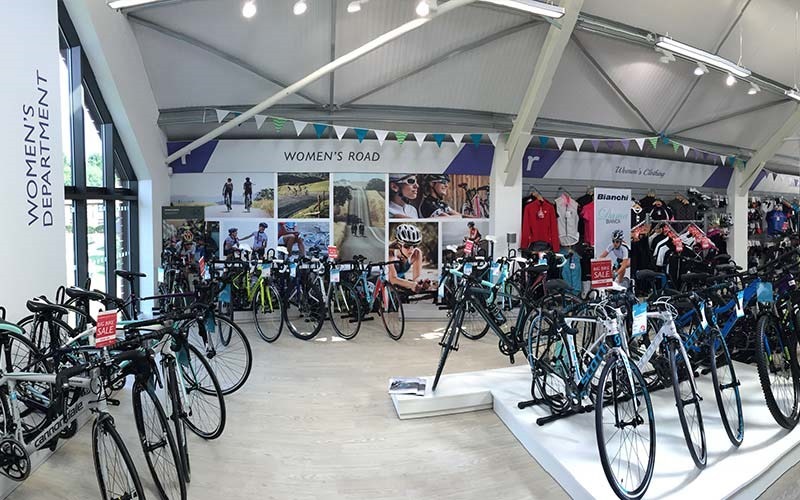 Rutland Cycling Peterborough was one of our first purpose built stores in the beautiful location of Ferry Meadows in Nene Park. Our Peterborough is one of the largest in our fleet, expanding over 2 floors we offer a wide range of services including a dedicated E-Bike centre! We have a expert team here at Peterborough with a wide range of cycling disciplines throughout our staff! 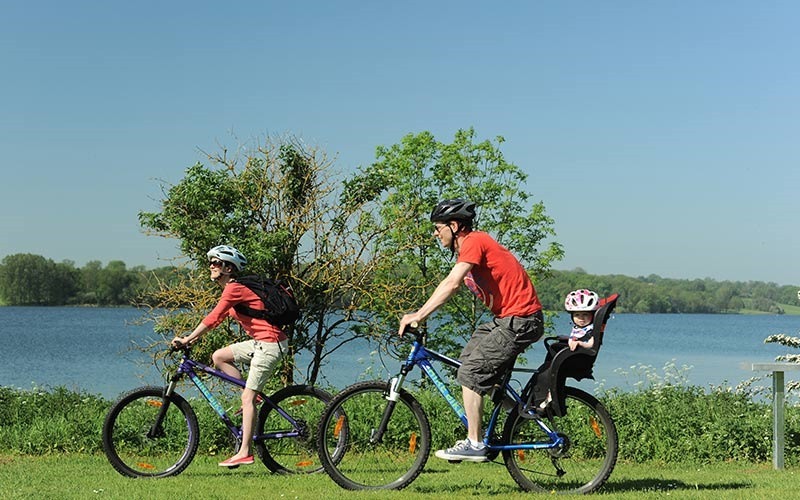 Bike Hire- Hire is available all year round, from our shop you can ride around the stunning Nene Park along one of the many trails. Bike Sales- We sell Specialized, Giant, Cube, Kalkhoff, Frog, and Brompton. Bike Workshop- We have a fantastic workshop with fully certified Cytec technicians, open 7 days a week. 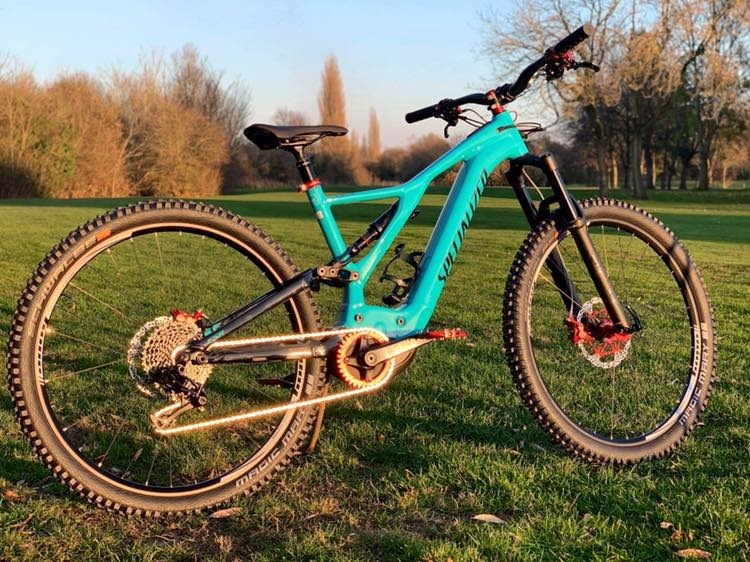 Custom Bike Builds- Our experienced and knowledgeable staff can offer advice and full guidance on any build, we also have access to a vast selection of complimentary parts and frames. Here's a photo of recent Turbo Levo we customised! Demo Bikes- We have a great range of demo bikes, from electric to road bikes. Clothing- We stock leading brands such as Castelli and Endura, with ranges changing seasonally. 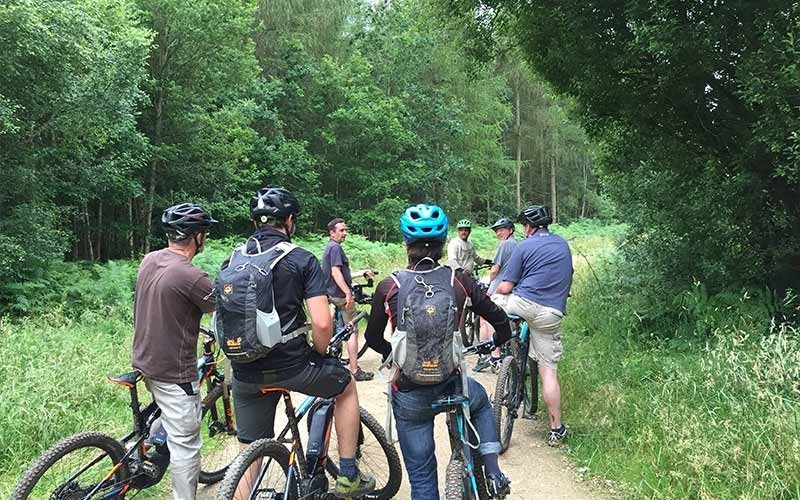 We have MTB Night Rides from our store, normally covering 12-17 miles, and are free to join with your own bike. We do offer bike hire at a small fee. Our cycle hire centre is just 5 minutes away from our Orton Meadows store, located at Lakeside, Ferry Meadows. We have a huge fleet of mountain, electric, hybrid,comfort bikes, and even tandem bikes! We also stock kids hire bikes or if they're too small to cycle, we have child seats and tag-a-longs. You have a great choice of trails through Ferry Meadows and Nene Park. You can follow the Family trail which takes you along a beautiful 4 mile circular trail starting from our hire centre. For a longer day out, follow the Boathouse trail for a 7.5 trail taking you round more of Nene Park. Find out more here. CTC Peterborough have rides leaving from our store most weeks, they offer rides for varying abilities but are more aimed at those looking to build fitness and confidence on their bike. Peterborough Cycling Club also have rides leaving from our store on a Saturday morning at 09:00am. Find out more here.